I’m not into sports. I don’t compete. There’s nothing that I train for. But there’s one thing that I know how to do … and I do it well. That, my friends, is shop and snag a great deal. I don’t know what it is. Some people love cooking (which I do when I have the time), other people love to hike. Me? I love to score great finds from my favorite stores. I’m talking free shipping, deep discounts and member-only deals. Yes, I like it all. I believe loyalty should be rewarded. And that’s why I make a great customer. I’m the girl brands want to know because once I’m hooked… I am hooked. Black Friday week is the beginning of a long marathon for me. It started yesterday. I literally began my Christmas shopping adventure bright and early. I bookmarked a few of my favorite sites and started to leaf through the newspaper to see what deals were already posted. It started. The party. And you are all invited. 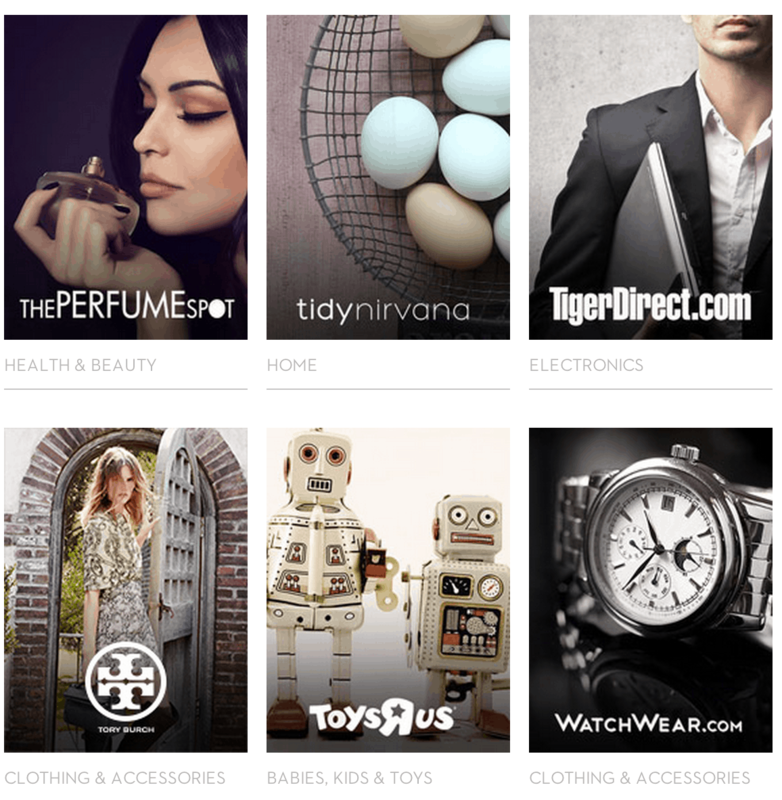 ShopRunner is the best way to shop online for the stuff you love. It offers you perks that you NEED when making multiple purchases – like free 2 day shipping and free returns. Think about it. Even if the store isn’t offering this service, you will receive it through ShopRunner. I think that is AMAZING. Make a list: At the beginning of the season, I create a list of every single person that I need to shop for. This includes my kids’ bus driver and the mailman. Everyone that I need to account for is documented. Then I jot down how much I feel should be allocated per person. I make adjustments to stay within a specific limit and this becomes my official LIST. STICK TO THE LIST: If you wrote down $50 for Aunt Sally, do not go over $50. It doesn’t matter if you found a really fabulous scarf for $89. Everyone is trying to do the best that they can do. There’s no reason to overextend yourself. Stay away from unnecessary expenses: Like I mentioned above, do not pay for shipping or returns. Under no circumstances! I won’t shop on a website that makes me pay for shipping during the holidays because I know that there are plenty that don’t require me to. Better yet, sign up for ShopRunner and eliminate the issue entirely! Visit Deal Sites: There are plenty of deal sites out there that post great deals (that are only available for a limited time) on a regular basis. Keep checking for new information. Stay on your toes. You never know when something amazing is going to pop up. Get on Twitter and follow your favorite brands: Honestly, they are all tweeting special promo codes all holiday season long! Follow the brands that you love and they will reward you. Do Your Research: Ok, you see a “Great Sale” and you think that the price is right! Well, is it? Do some research before you trust the site. Look around and make sure the sale is actually a good one. Start Early: Honestly, please don’t be like my husband and run out on Christmas Eve buying all your presents. He does it EVERY SINGLE YEAR. It is so annoying. You end up buying the bottom of the barrel for whatever price they want to put on the sticker. Start TODAY. Start right now. Start after you finish reading this post. I started on Sunday. You have enough time to really make a difference on your bottom line. You can shop SMART if you shop with a lot of time on your side. I hope my tips help you! You can do it and you can do it for CHEAP! Take a deep breath, start making your list, and enroll in ShopRunner to save on all those shipping / return fees that you shouldn’t be paying anyway! Shoprunner.com is the best way to shop online for the stuff you love. Visit www.shoprunner.com/2014holidayoffer to sign up! 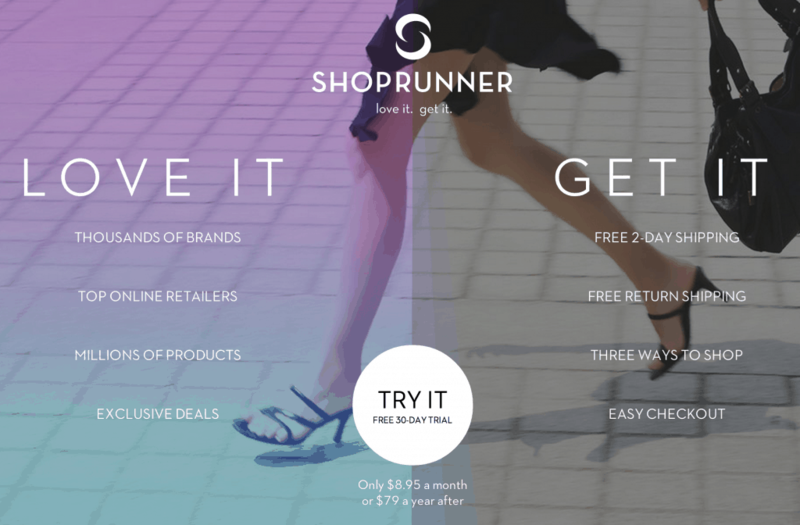 Remember, for a limited time only, make a $100 purchase at a partner store and get a 1-year membership to ShopRunner.com for free! A $79 Value!